Want to work from home but don't have much experience? If you're looking to earn a full-time income working from home, you may need to have special skills and credentials to earn that kind of money. On the bright side, you don't have to have a fancy degree or years of work experience to earn an honest living online. 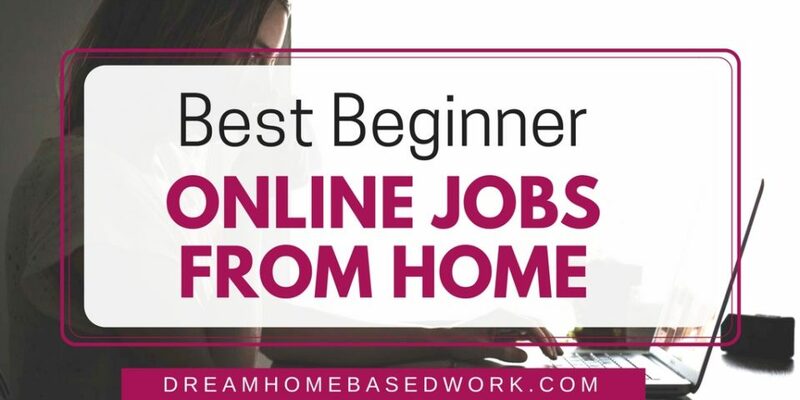 Here are some of the best online jobs for beginners to try. As a search engine evaluator, your job would be to evaluate search engine results to determine if they are relevant or not to the term typed in. In other words, you'll make sure sites like Google and Bing are doing their job and providing users with relevant results for their search terms. This is just one way that major search engines ensure search queries lead to accurate results. 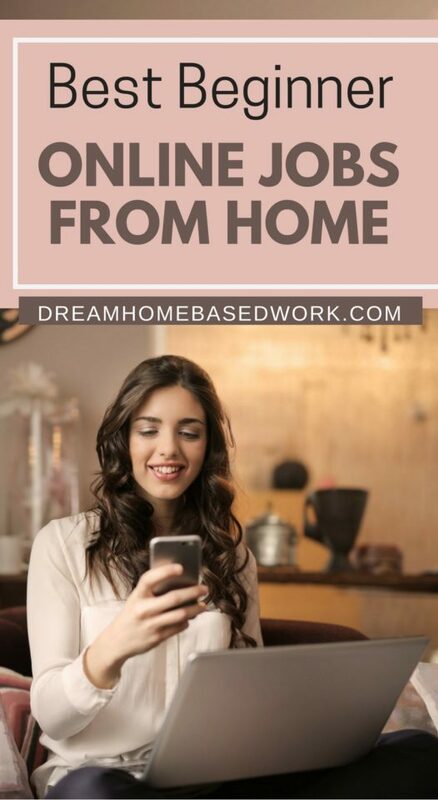 Companies like Appen and Lionbridge frequently hire for this work from home position. You can also check out these online moderator jobs for beginners. Transcriptionists take video and audio files and turn them into text by transcribing the content. Some projects require you to subscribe word-for-word while others may just involve writing up a paraphrased summary. Either way, transcribing is not a difficult task and it's a skill anyone can learn. If you type quickly and accurately you've already met one requirement. You can take an online transcription class to improve your skills or learn more about certain niches like medical transcription. Check out some of the top work from home transcription jobs here. Virtual assistant work is a lucrative field to get into that is great for beginners. Virtual assistants or VAs take on a wide variety of virtual secretary work and usually receive training for specific tasks. The great thing is that each client or company you work with will have their own process for doing things and you just need to be a good communicator, catch on quickly, and do quality work. Beginner VAs can expect to earn $10 – $15 per hour while more experienced VAs can earn $30+ per hour. Check out 12 companies that hire virtual assistants here. There are a plethora of home-based customer service jobs available these days. Most will only require you have a high school diploma and some related work experience. The great thing is that most past jobs you've had probably involved customer service of some sort if you've had to provide a service, sell a product, or simply work with other people. It's a great home-based job option for beginners because most companies provide stable hours. You'd most likely just need to get some basic equipment like a headset, a home phone line, and have a quality computer to get started. Learn about home-based customer service jobs here. This is another work-from-home typing job that's great for beginners. The job typically involves using equipment or software to inputs data into a company’s system. As you can assume, the most important skill required for this job is organization. It may not be the most exciting work, but it's an easy field to get into and can help you earn some money while you stay at home with your kids. Unfortunately, there are quite a few work from home scams surrounding data entry work so you need to be careful. To read more posts about legitimate companies hiring for data entry positions along with tips on how to become successful in this field, click here. Have you ever thought of working from home? Now that you know lack of experience shouldn't hold you back, what type of work are you most interested in?